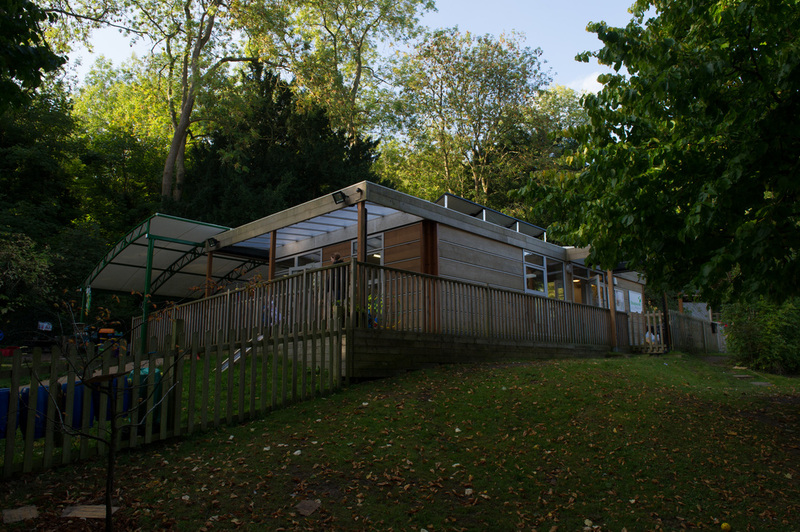 Streatley Hill Pre-school is a child led setting that was recently awarded an Outstanding status by Ofsted. The staff at the pre-school are really engaged in giving our children the best start in life. The below Vacancy is now Filled. However, we are always looking to hear from passionate individuals who would want to be considered in the future and/or want to understand how a Outstanding Community Committee Led Pre-school performs. We are currently recruiting for Pre-school Assistant to join our stunning Nursery. Carrying out all related responsibilities as a key worker in building relationships with a small group of children and their families according to the EYFS. Ensuring health, safety and well-being of the children at all times. Level 2 or Level 3 Childcare qualifications preferred. Experience within an early years/nursery/childcare environment desirable. A passionate and positive attitude towards working with children. Level 3 early years education and childcare qualification or equivalent, and a commitment to obtaining a level 4 qualification. We are always looking to speak with passionate people. Please get in touch.